King's Church Halls are part of King's Church Centre, in St Pauls Cray, Orpington. 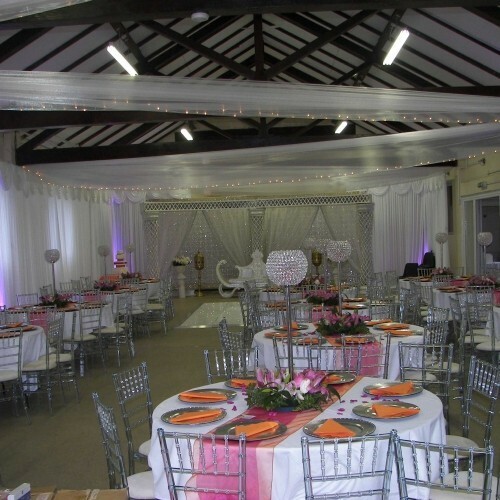 The main hall is a large versatile space that can be adapted for receptions, children’s parties, corporate functions and events. It is equipped with a comprehensive PA system. Up to 200 guests may be seated (albeit snuggly! ),but perhaps about 150 is a more comfortable number. There is a kitchen attached, with toilets available within the hall itself. There is onsite parking for approximately 15 cars, with free parking available in the surrounding streets, plus a large free public car park within 100 metres of the centre. 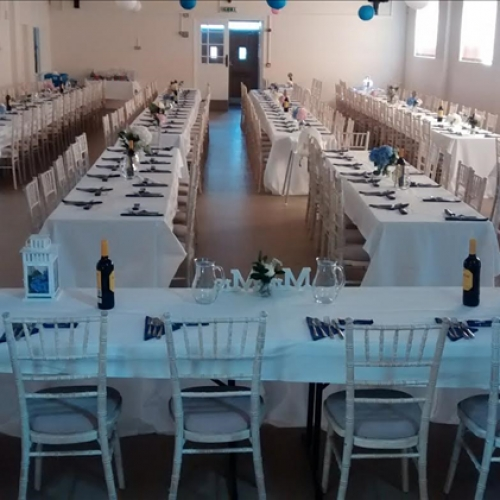 Regrettably we are unable to hire the hall out for teenage parties. The Atrium is a large space that links the Church auditorium and the main hall. 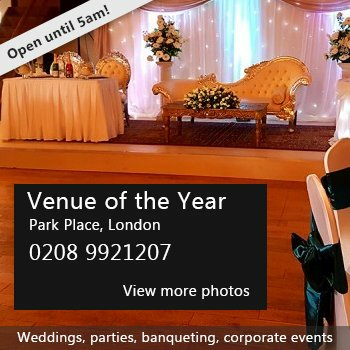 It is ideal as a break out space for functions in the auditorium and the hall. 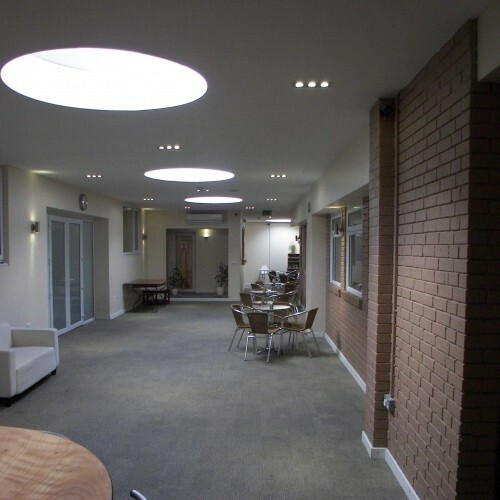 It can also be used for meetings, drinks and canapé receptions, social gatherings and by community groups. The Training Room can be used for meetings and training sessions for up to 30 people. Availability: All week, all day including evenings up until 12am. The only time the hall is unavailable is Sunday morning's up until about 1pm. Hire Costs: Returnable deposit of £150. 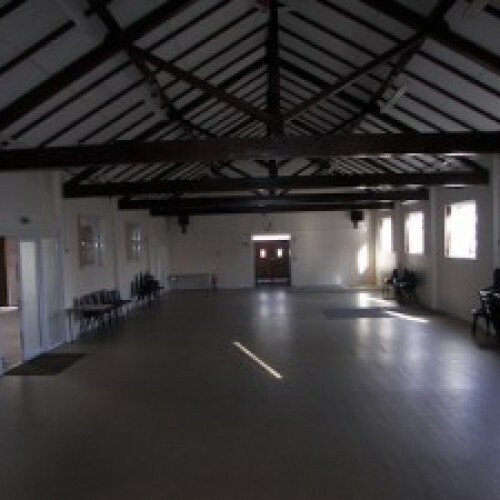 The hall costs £50 per hour to use. Deposit may be lost in part or full if the allotted time is over run, or if any damage is sustained to the premises. There have been 0 reviews of King's Church Halls. If you would like to send King's Church Halls a booking enquiry, please fill in the form below and click 'send'. Perhaps some of the following halls within 5 miles of King's Church Halls would also be of interest?